I've been trying to save money using Acorns. Paribus is an automatic price-protection thing that links to your Amazon account. The main geocaching site seems to be Geocaching.com. 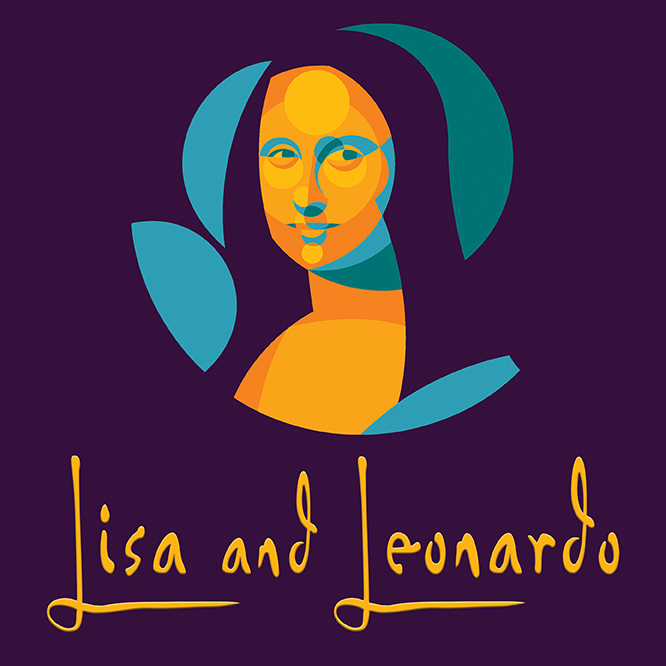 Have you got your tickets to Ed McNamee's Lisa and Leonardo yet? They're selling like hotcakes. They've even added additional shows because it's selling so well. One day I'm going to get to Just Beclaws for lunch.